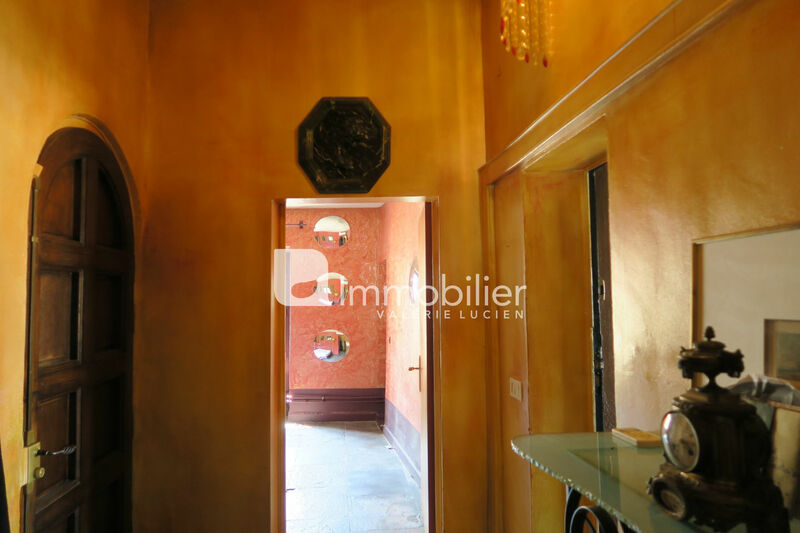 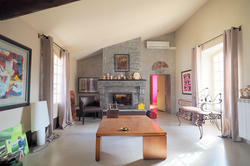 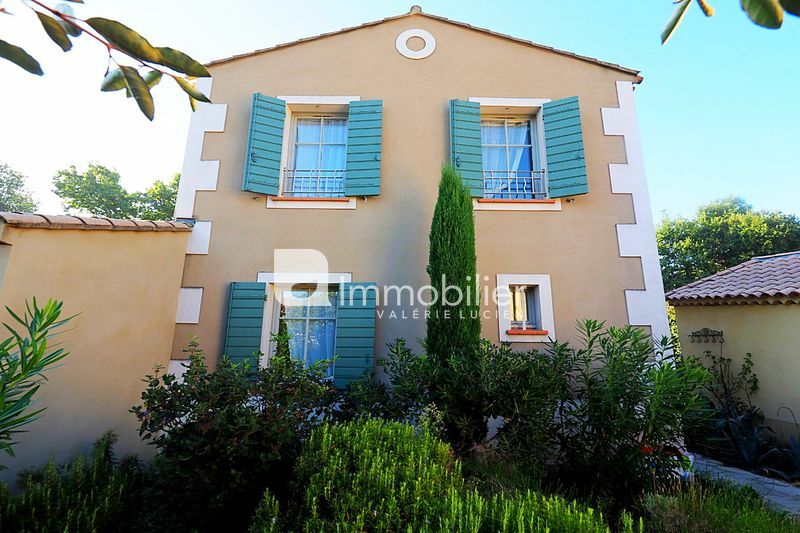 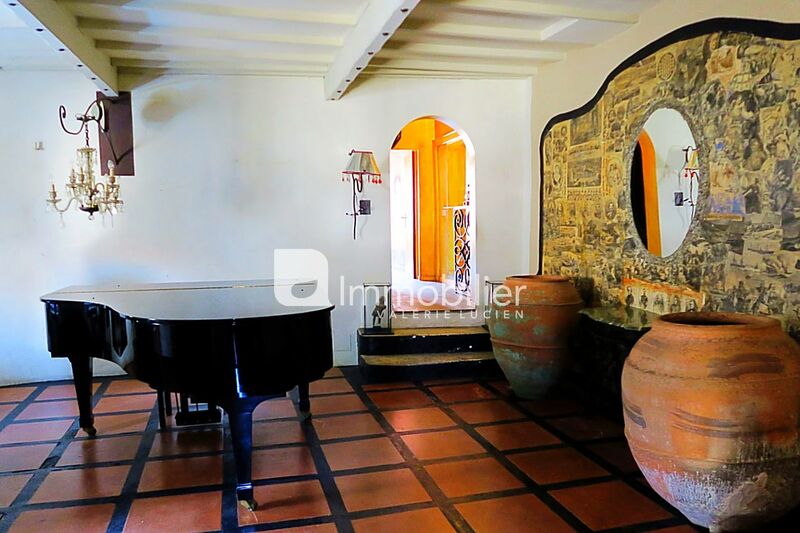 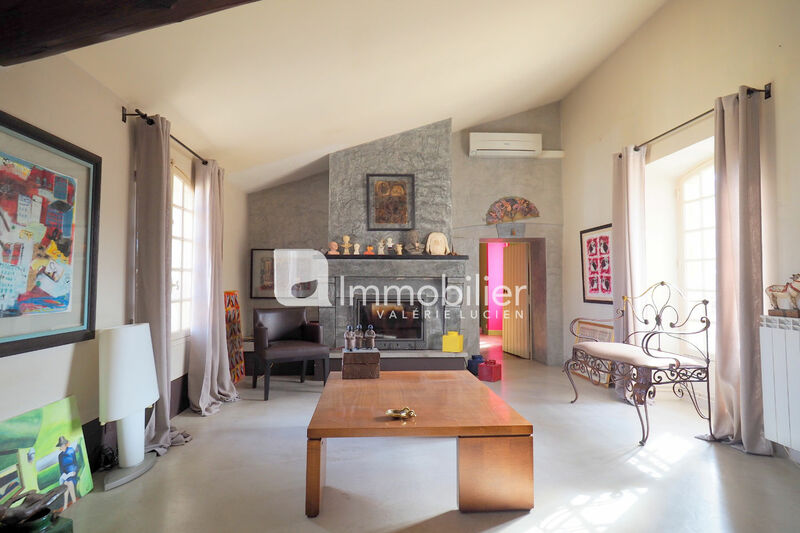 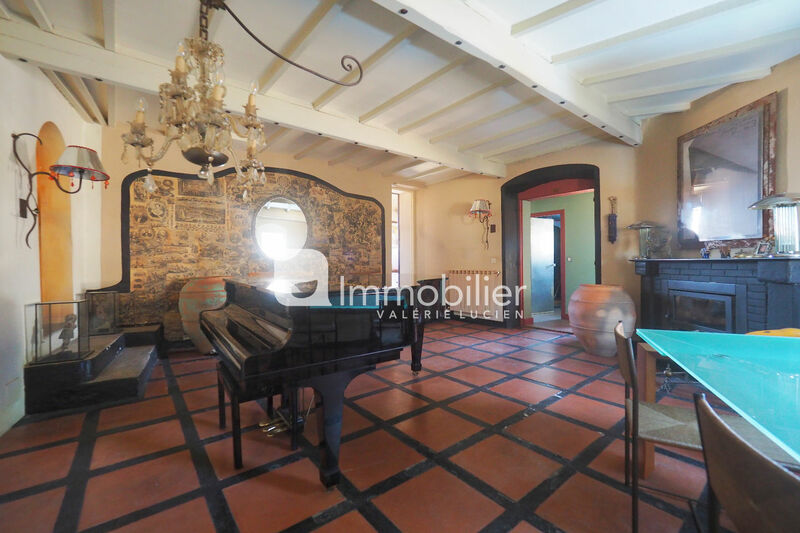 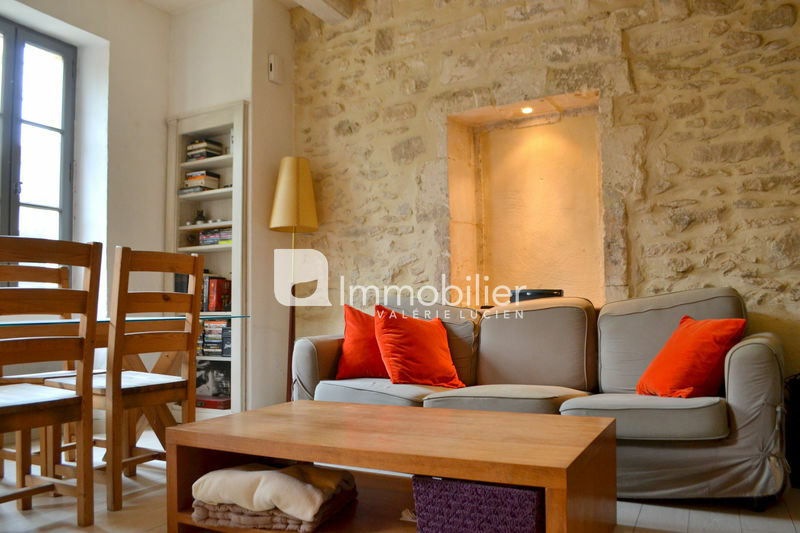 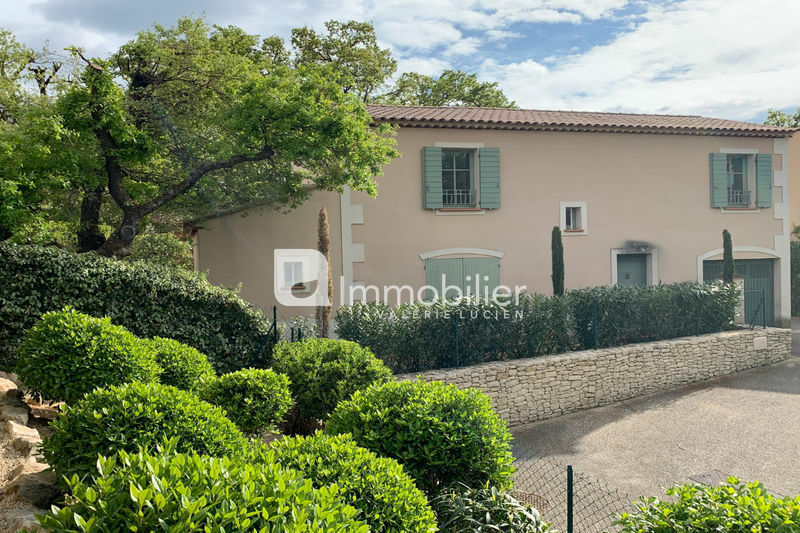 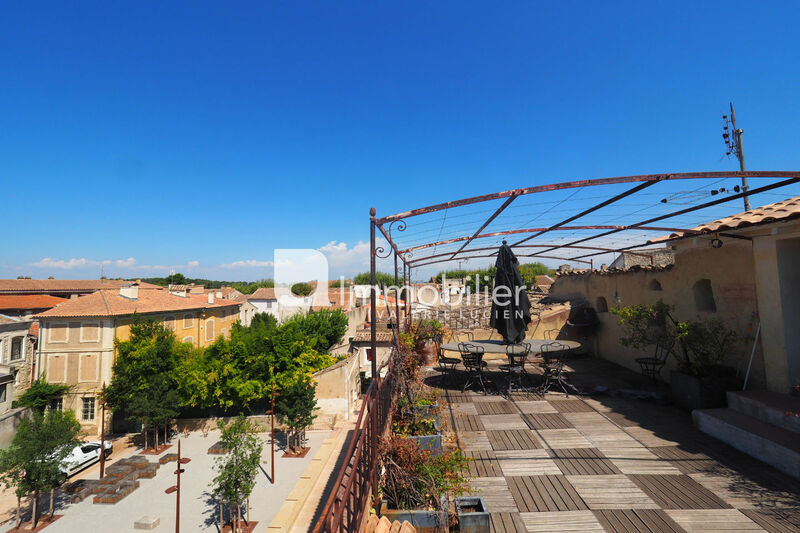 Saint Remy de Provence; in the heart of the historic center, in a stone building with splendid common areas, duplex apartment of 141 sqm with roof terrace of more than 40 sqm. 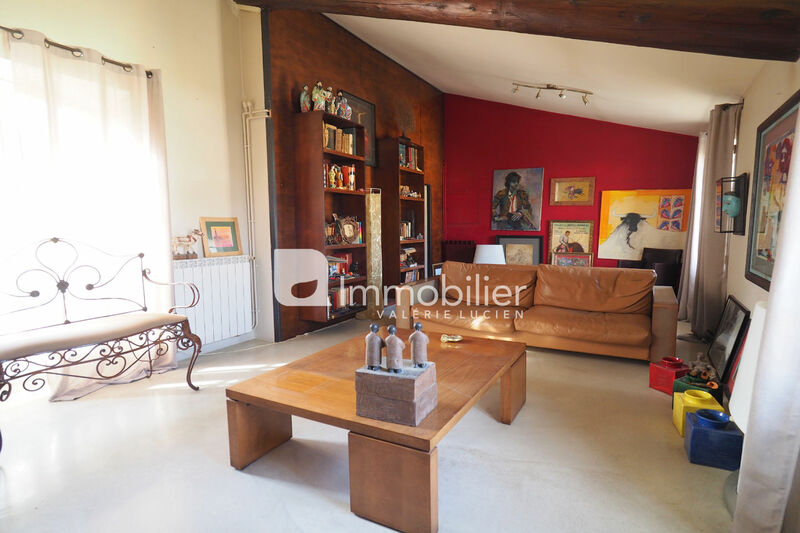 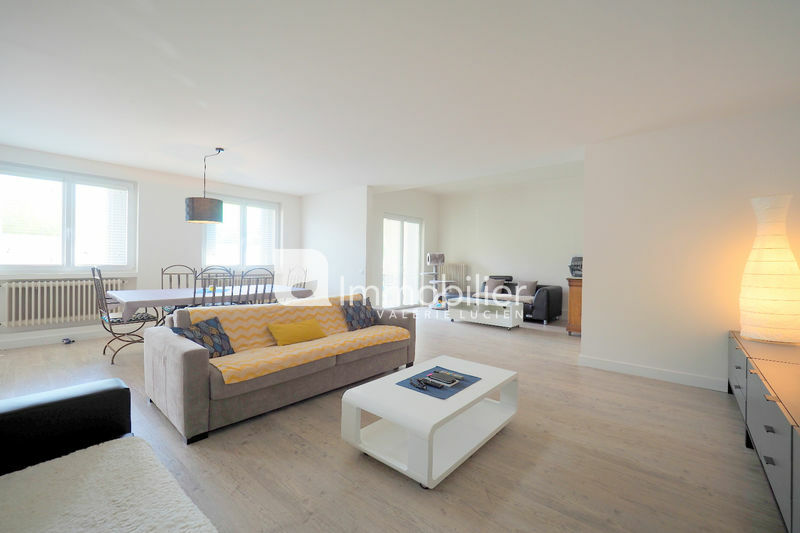 This atypical apartment consists of a first living room with an adjoining kitchen, a second living room of 26 m2 with fireplace, 2 bedrooms with their private bathrooms, a third bedroom, a bathroom. water and a toilet. 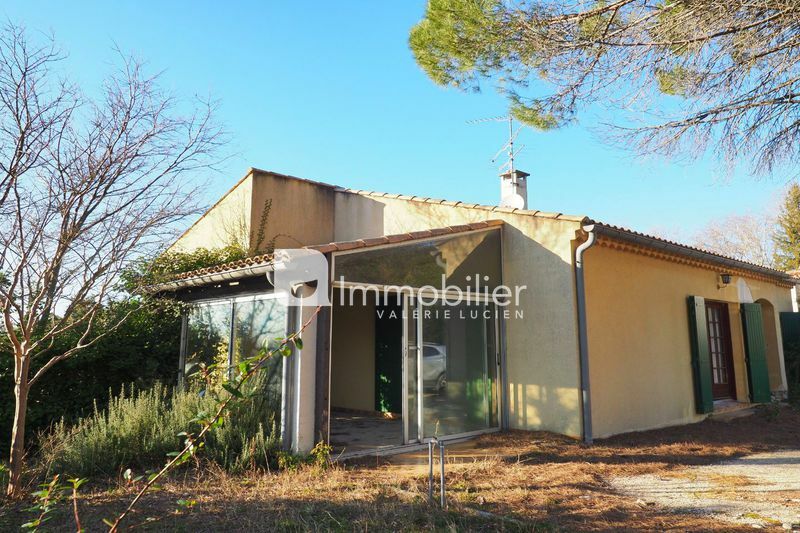 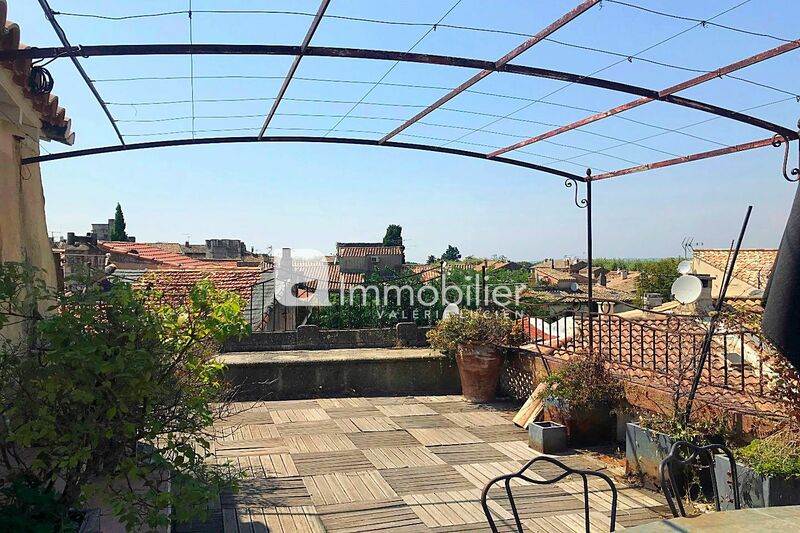 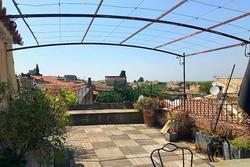 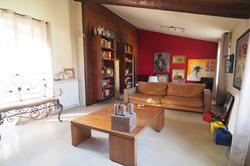 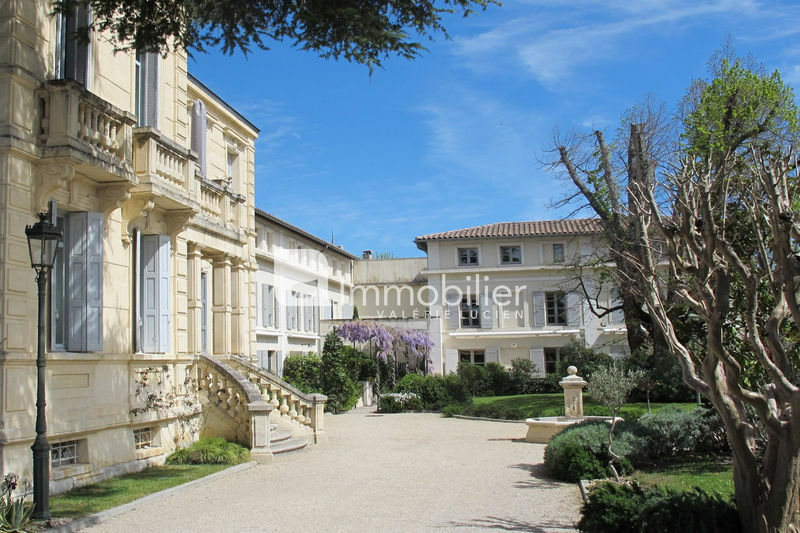 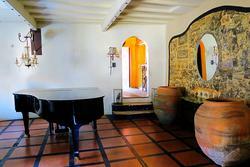 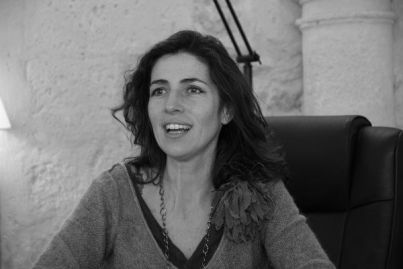 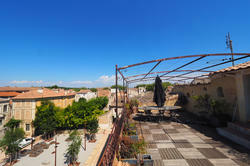 On the upper floor, an office and a kitchen lead to a superb terrace overlooking the rooftops of Saint Rémy.